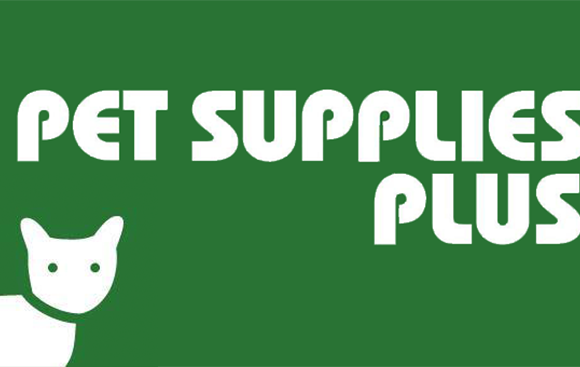 Carolina Poodle Rescue will be at Pet Supplies Plus in Summerville, SC on Saturday,February 2, 2019 from noon – 3pm. Stop by our information table inside the store to meet some of our featured pets, chat with our volunteers, and learn more about Carolina Poodle Rescue. We’ll have freshly baked goods available for sale to benefit Teddy of Tigerville’s cataract fund.